The premise of the puzzle is quite simple. Here's how to set it up. 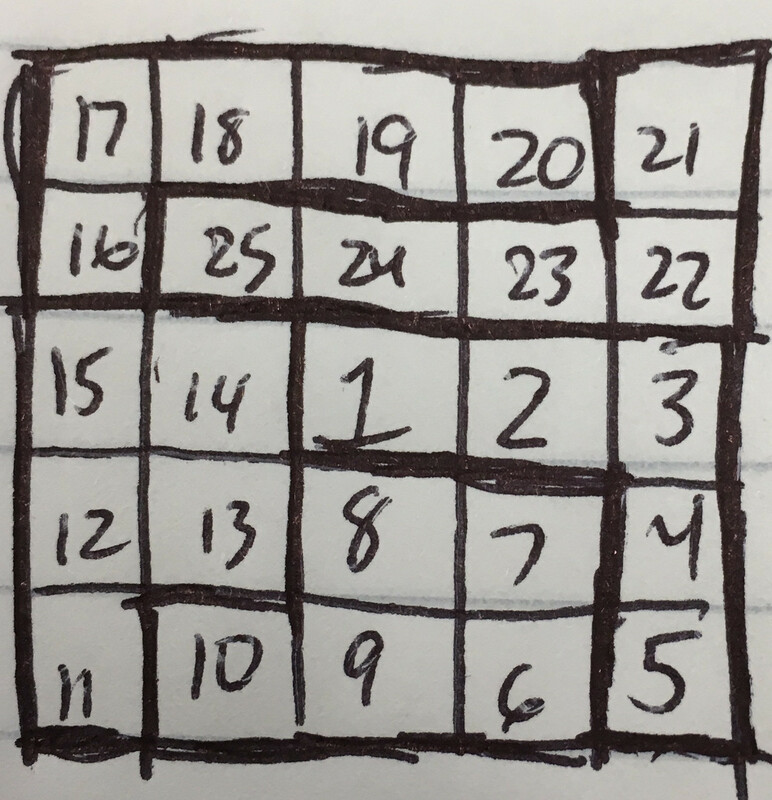 Draw a 5x5 grid of squares. Write the number 1 in the middle. 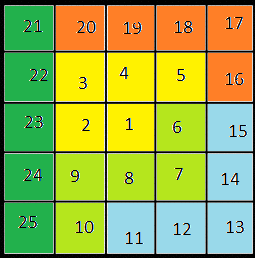 Make a "snake" of numbers up to 25 so that each number is orthogonal from the previous number AND the next number. Divide the grid into the pentominoes formed by the numbers 1-5, 6-10, 11-15, 16-20, and 21-25. 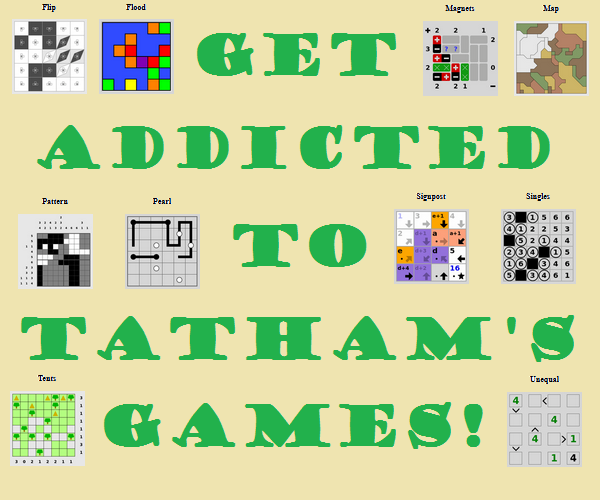 If no two of the pentominoes are the same when rotated or reflected, you win. If two or more are, then you lose. This fails because 6-10 and 11-15 are the same, as are 16-20 and 21-25. Is it possible to win this game? If your answer is no, prove it. If your answer is yes, give an example. Not the answer you're looking for? Browse other questions tagged tiling polyomino or ask your own question.